This album was released on May 25th 2018. 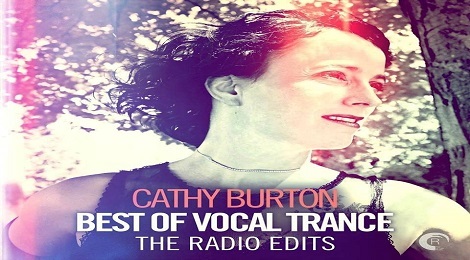 A very special release here at RNM as we celebrate the incredible talent that is Cathy Burton with an extensive Best of Vocal Trance collection. What an incredible career so far from one of our star vocalists! 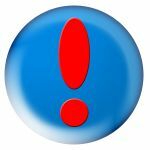 One Truth At A Time is a straight-up Vocal which leaves nothing behind. A shining light in the Vocal Trance scene. Amir Hussain is back on Amsterdam Trance Records and teaming up with Vocal Trance superstar Cathy Burton for Loving You Just The Same. Its one hit after another from our favourite, including you Deserve Life with Kaimo K and the hugely successful Love Is Your Home with Beat Service. Hearts To Entwine features the always incredible Cathy Burton laying down vocals for this deliciously progressive Vocal Trancer. Cathy Burton is a singer and songwriter from Chichester, UK. With six albums under her belt, Cathy's work as a prolific writer and performer has inspired audiences across the world. Cathy’s music career is probably as diverse as they come, She grew up in rural Devon, UK, learnt the piano from a very early age and picked up the guitar in her teens. Inspired by artists as diverse as Tracy Chapman, The Shamen, and Elvis Presley her love of music led her on to an ever-developing interest in song writing. She studied for a music degree at Chichester University which stood her in good stead for the diversity of her life and work in music which was to come.